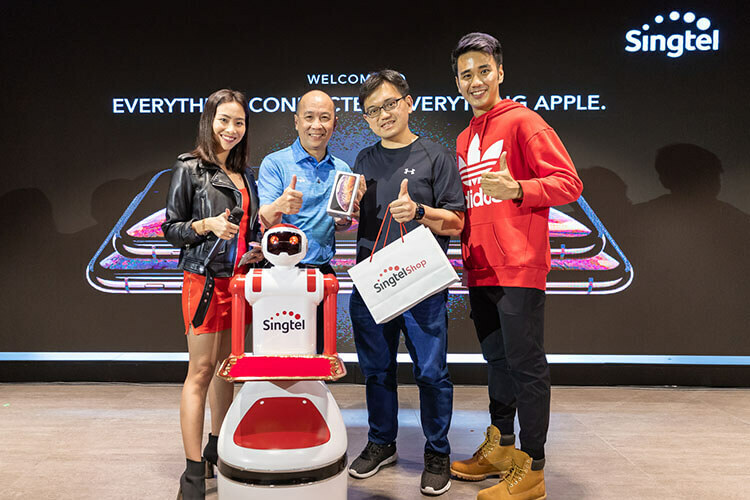 Singtel launched the iPhone Xs, iPhone Xs Max and Apple Watch Series 4 at its Singtel Comcentre Shop this Morning. 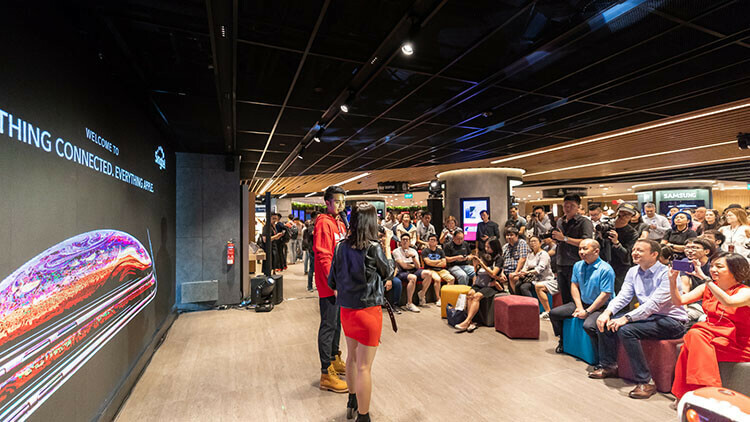 A long queue of Singtel customers formed around the Singtel flagship store hours before the shop opened. 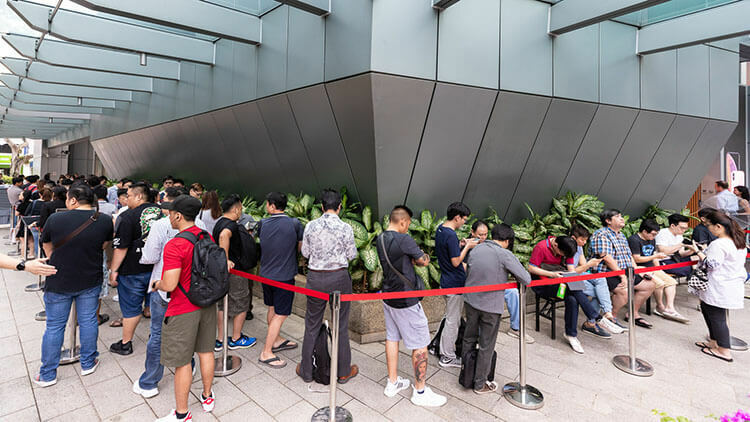 First in line was Mr K. A. Ng, 37, who had queued since 5.30am to get his hands on the new iPhone before heading off to work. 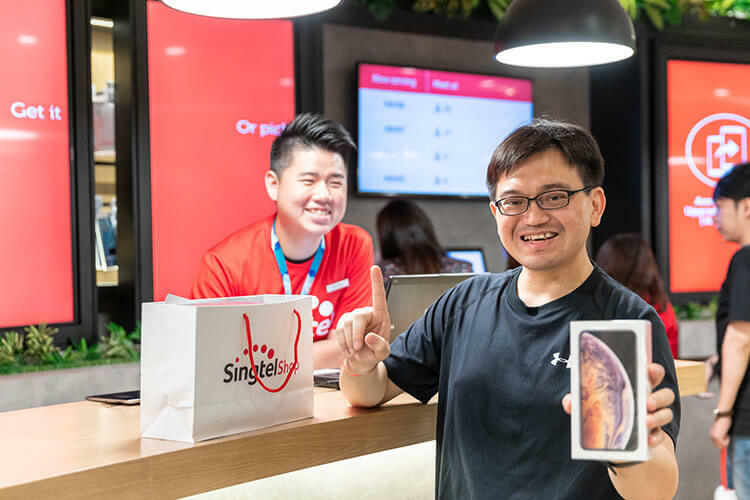 Singtel is offering customers who buy the iPhones an exclusive Apple bundle at price of S$26.90 / Month. This bundle comes with a new DataX4 add-on, MobileSwop Unlimited service and Apple Music. Customers who subscribe to this bundle will also enjoy S$100 off their new iPhone.